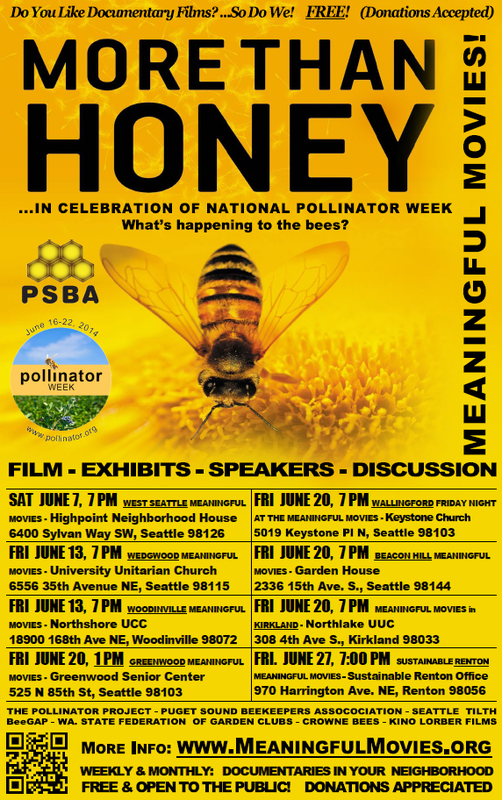 In celebration of the pollinator week (June 16-22) PSBA is proud to support screenings of the documentary “More Than Honey”. Come join us – PSBA beekeepers will be on-hand for Q&A at most screenings. Check the poster below to find out the date of a screening in your area.